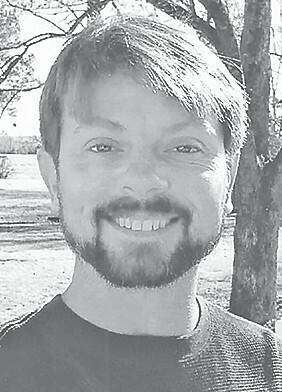 PATRICK KEVIN ROBBINS, 48, Straight Mountain, died March 31, 2019, at the Palliative Care Center of UAB Hospital, Birmingham. Surviving are parents Gary and Sherry Carr Robbins; brother Vince (Towanna) Robbins; children Charly Smith, Orion Robbins; grandchildren Sawyer, Paisley; uncle Edward Robbins; a host of nieces, nephews, beloved family and friends. A memorial service will be held April 20, at 5 p.m., at the Depot in Oneonta. The family will receive friends following the service. In lieu of flowers, the family suggests donations to the Blount County Rescue Shelter. Lemley Funeral Home and Crematory directing.